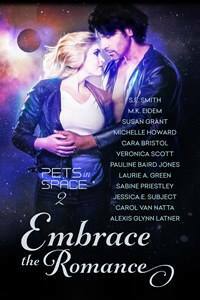 The authors are proud to bring readers an Instafreebie edition of the first chapters of the stories in Embrace the Romance: Pets in Space 2. You can also sign up for the Pets in Space Newsletter, if you so choose. Available formats to choose from are .mobi, .epub and PDF. 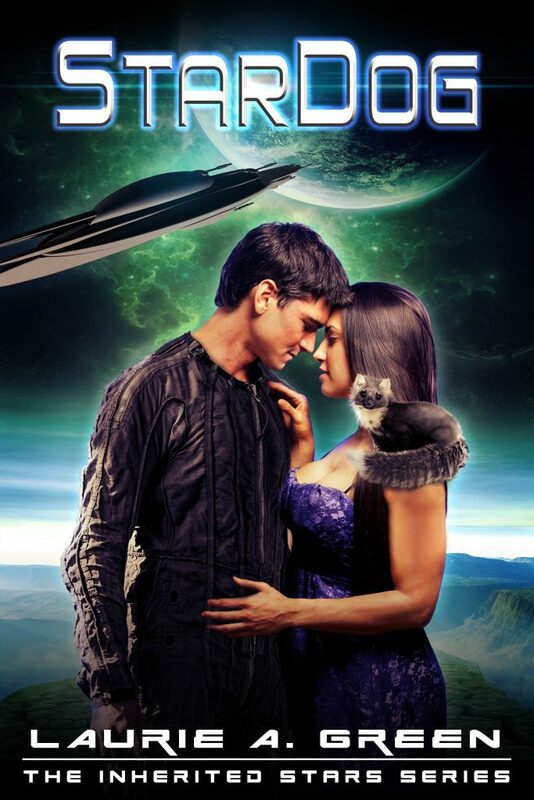 This preview contains the first chapters of all twelve of these new, never before published Science Fiction Romance–plus pets–stories. And don’t worry if you’ve never ordered via Instafreebie before, the site makes it super easy to claim your copy and you’ll have your book in just a few moments! You can also read the opening of my new story, Courting Disaster: StarDog 2 on my last blog by clicking on this sentence.